Home | ALLABAD Import & Export Co.
Sunday 11 March 2018 - wait for us in EGY STITCH & TEX from 22 to 25 march . Cairo international conference center Nasr city - Cairo . 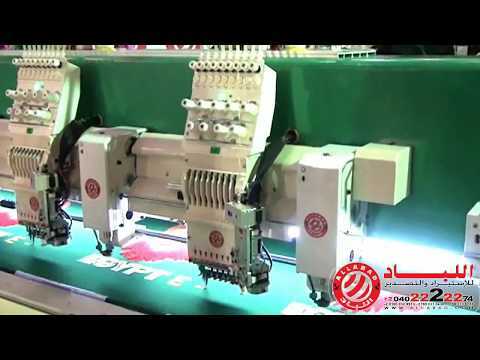 High Speed Series Embroidery machine is developed by our company on the basis of flat embroidery , applying new type high speed computerized system and outer equipment, with high-precision spare parts and heads, Know more! 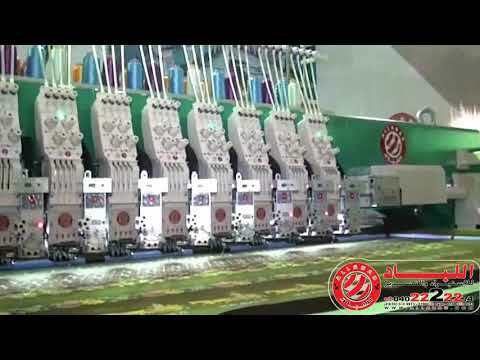 - Suitable for flat cap embroidery and finished garments embroidery High speed up to 1000 RPM. - New Arm Guide Rail. 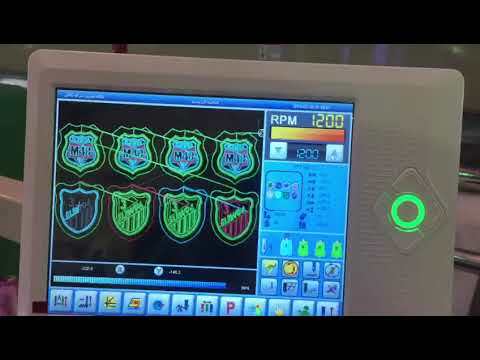 - 110V or 220V self-adaptable power supply. No more external power box needed. Know more! 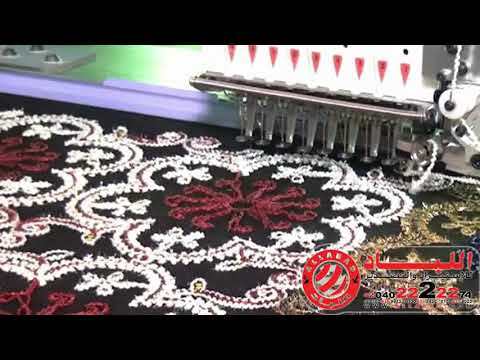 Import & Export Co. Allabad distribute and provide services to the highest quality Chinese Embroidery machines. ©2017 ALLABAD Import & Export Co.. All Rights Reserved.